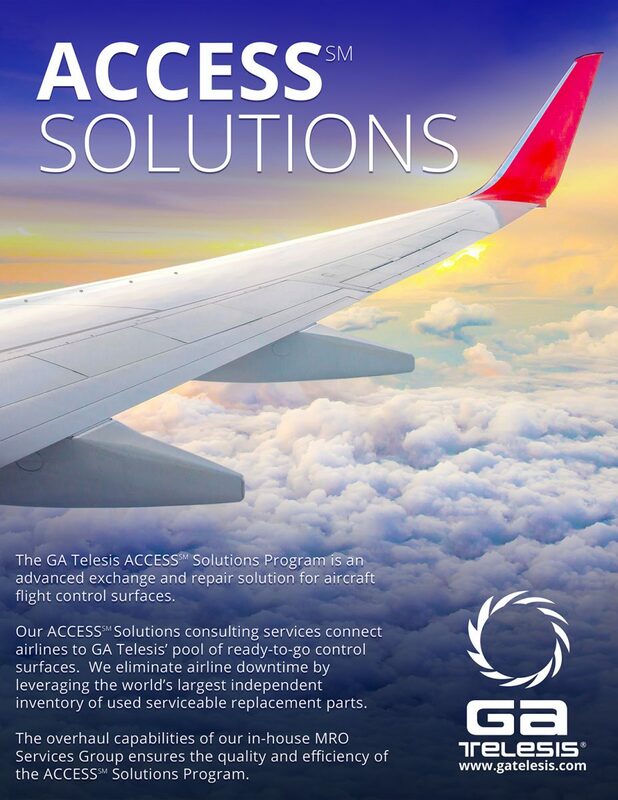 GA Telesis Engine Services (GATES) is a wholly owned, full-service engine overhaul and repair station based in Helsinki, Finland operating under FAA, EASA, CAAC, TCCA and GACA approvals. 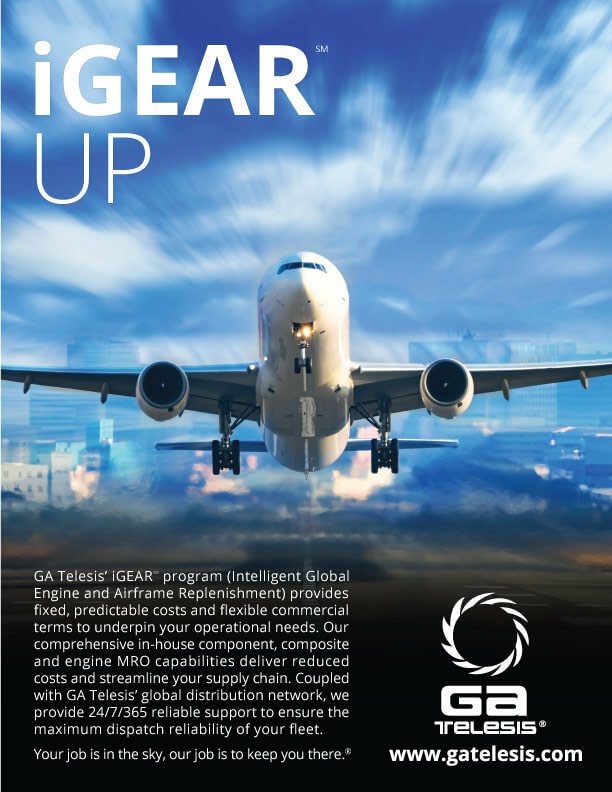 The facility is conveniently located at the Helsinki International Airport in Vantaa, Finland which has a direct connection to North America, South America, Asia, Middle East and Europe. GATES is a fully integrated subsidiary offering customers a seamless engine solution that combines high-quality repair as well as world-class supply chain services. The facility operates out of an 180,000 square foot building that houses an integrated test cell and back shop capabilities. GATES provides comprehensive commercial engine services including repair and overhaul services for General Electric and CFM International engines with the capacity to overhaul up to 200 engines per year.